The Sotheby’s Fine Timepieces Online Sale that will start on September 12 features a wide and undoubtedly very exciting range of fine watches with something special to offer for all connoisseurs of Haute Horlogerie. All this gives an excellent opportunity to acquire some of the rarest high-end watches created by the leading watchmaking manufacturers. 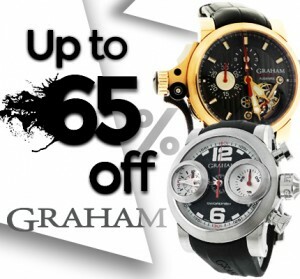 So if you want to own a truly exceptional luxury watch to complement your collection, don’t miss this great chance! 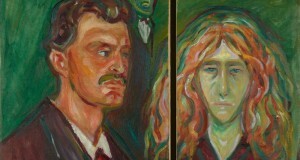 Here are several highlights from the upcoming sale for your inspiration. 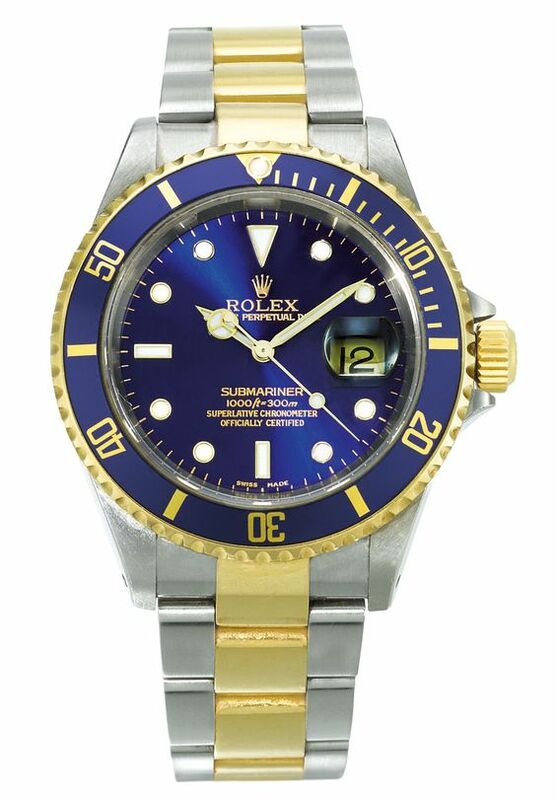 This two-tone Rolex with an indigo face is definitely one of the best models in the Submariner range. Produced circa 2002, it comes in a stunning 18k yellow gold and stainless steel case with a matching Oyster bracelet. Its estimated cost is £3000 – 5000. 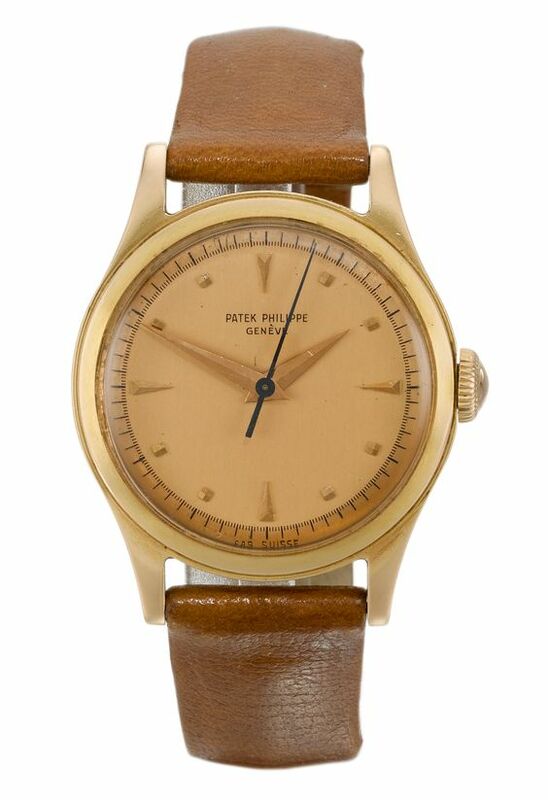 While all vintage Patek Philippe fine watches are highly valuable, this one is especially desirable due to its unique combination of the 18k rose gold case and pink dial. Created in 1952, this timepiece is now estimated at £4,000 – 6,000. 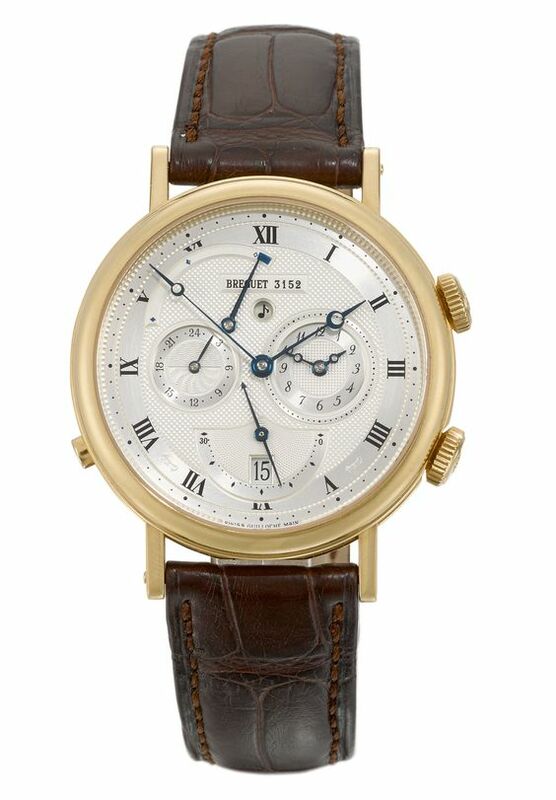 Featuring date, second time-zone, alarm power-reserve, and alarm time indicators, this elegant 18k yellow gold Breguet Classique luxury watch created circa 2010 is a worthy addition to any collection of fine watches. 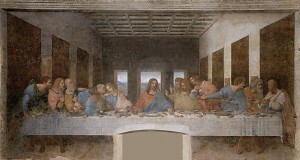 Its estimated cost is £8,000 – 12,000. 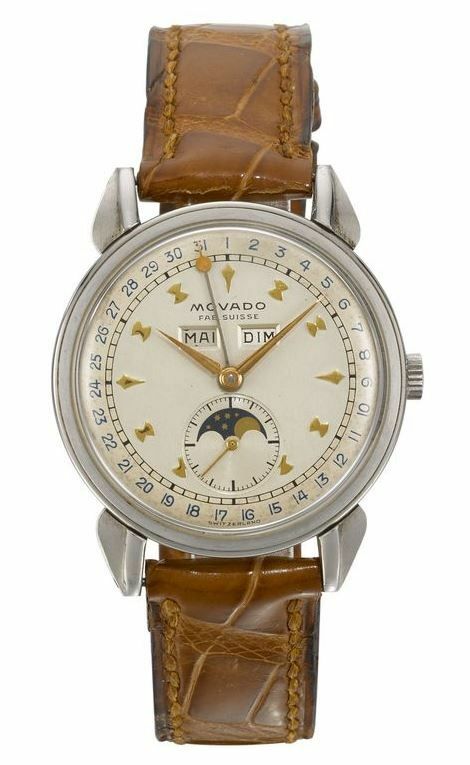 Manufactured circa 1950, this Movado Triple Calendar Moon-Phase is in an excellent vintage condition, with hardly any wear visible. The estimated cost of this beautiful stainless steel watch with moon-phases indication and triple-calendar is only £1,000 – 1,500, which makes it especially attractive. 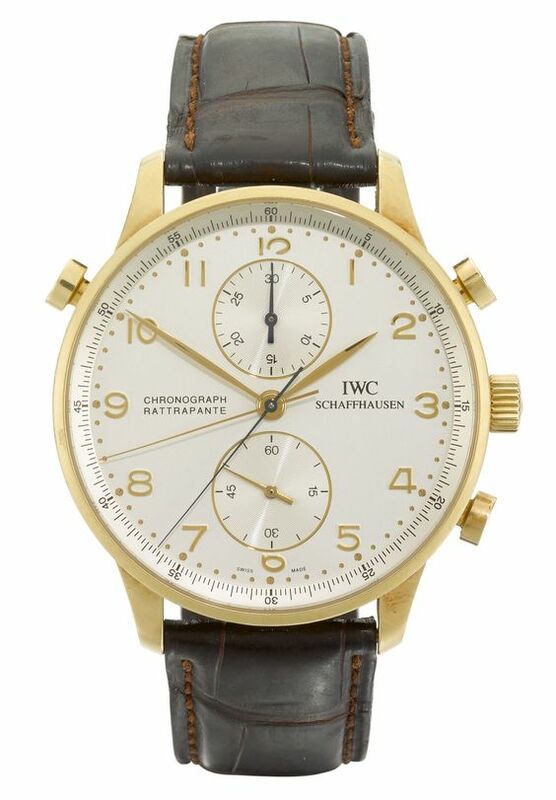 The Portuguese Chronograph Rattrapante is one of the most important fine watches in the IWC collection. Created circa 2010, this particular 18k yellow gold model is distinguished by its large proportions and sports yet elegant design of the split-second chronograph sub-dials. 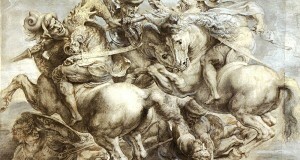 It is estimated at £5,000 – 8,000. 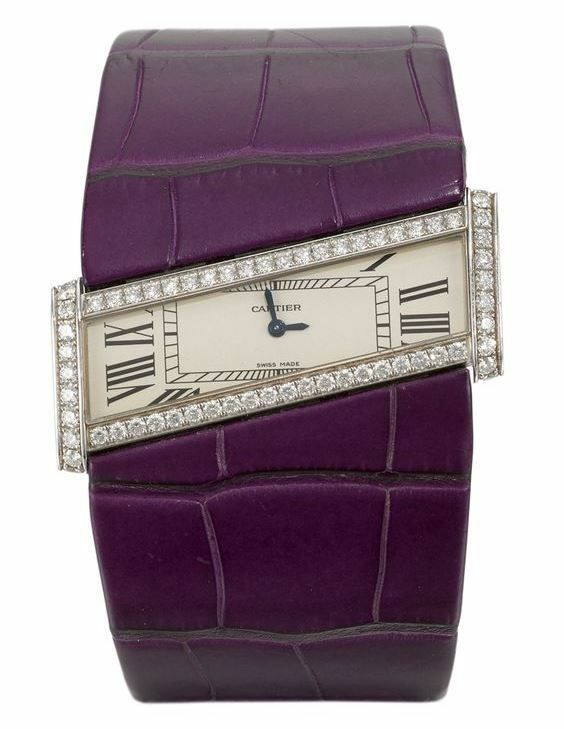 For all those looking for a statement ladies watch, the Cartier Divan Diagonale is a perfect choice. Produced circa 2005, this stylish timepiece comes in an 18k white gold case topped by a diamond-set bezel. Its estimated cost is £4,000 – 6,000. Hopefully, you are inspired enough to take part in the Sotheby’s London Fine Timepieces Online Sale that will be held on September 12-25, 2017. Good luck and happy bidding!